Shop the full DD Range now! 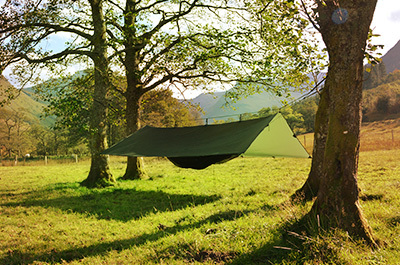 We offer an innovative range of comfy hammocks and tough tarps, along with numerous accessories and an ever-growing range of camping essentials. 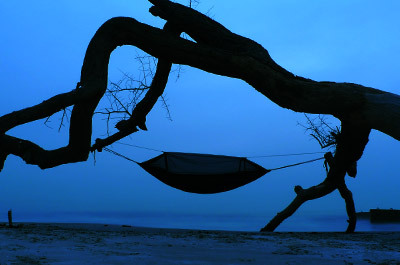 Whether you're an adventurist, day-tripper or outdoor survivalist, your hammock camping experience begins here! 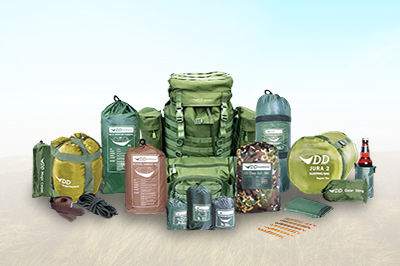 Our constantly evolving gear is suitable for use in some of the harshest weather conditions worldwide. We hope you find it to be some of the best equipment of its kind available. We are a small and friendly team, and we'll do our best to answer any questions you may have. 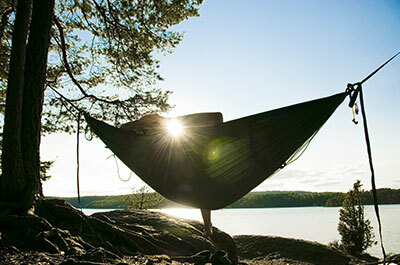 Read tips and experiences from the DD team and the hammock camping community!